Commercial compressor electronics have been growing in popularity since the early 2000s. Over the last two decades, they have evolved from simple devices that allowed you to monitor operating temperatures and make minor adjustments to full-service units that give you complete control over your unit and even serve a protective purpose. These small units are external to your compressor body, but they gather performance data from your compressor, which is relayed to you in a format that gives you more control. The fail-safe feature of today's compressor electronics can save you thousands of dollars. These electronics monitor your compressor day in and day out, searching for red flags. When a problem is detected, the electronic unit can shut down the compressor and send you an alert. This prevents the unit from operating when there is a broken or worn component, which may cause more extensive damage over time. 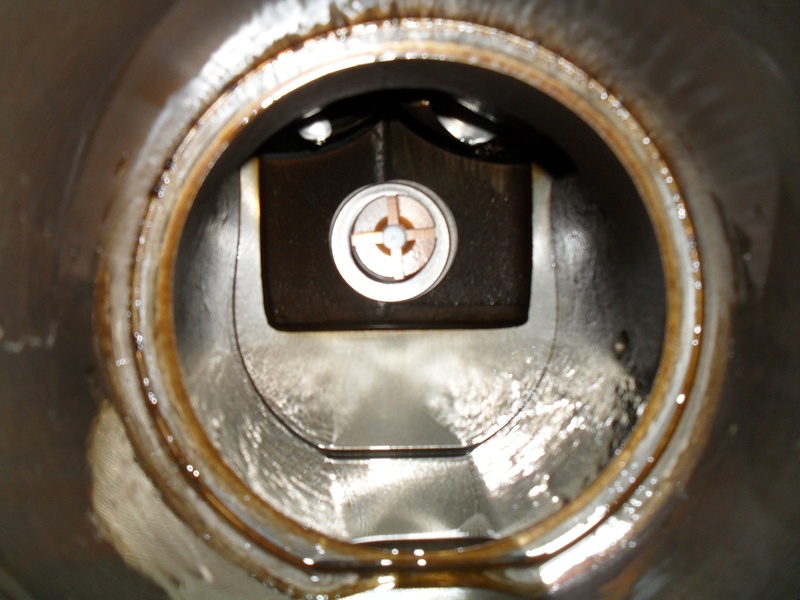 By shutting down the unit immediately, you can call an experienced technician to solve the problem right away. This can save you thousands in repairs and replacements. Aside from troubleshooting and protecting your system, the biggest function of your electronics is to manage the entire system's efficiency. By relaying performance data to a control dashboard, you will be able to check up on your compressor performance, determine where there is a waste, and make adjustments to curb your operating expenses. You will also be able to take care of zone and comfort controls from this dashboard, ensuring that your entire facility is kept at the appropriate temperature. Many electronic systems also have regular maintenance reminders built in for things like filter changes that must be done regularly to preserve peak operating efficiency. Commercial compressor electronics are helping businesses save money and get more life out of their compressors. By providing moment by moment snapshots of compressor performance, you can make better decisions about how to use your compressors and when to perform repairs. You can also gain valuable insights into the overall efficiency and effectiveness of your system and take advantage of the electronic's monitoring systems. These external electronics are changing the face of the HVAC/R industry overall, putting the power in the hands of businesses to understand their equipment better. Today, the majority of commercial compressor units have an electronic control unit set up. 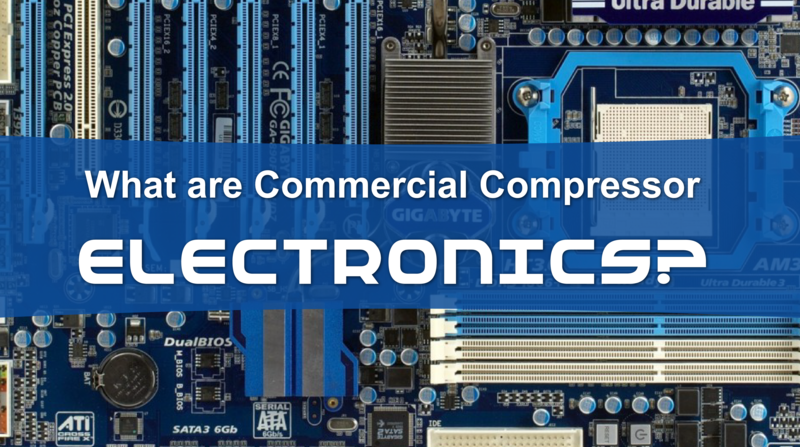 For more information about commercial compressor electronics for your HVACR system, contact Compressors Unlimited today and speak with one of our team members about the right electronics for you.